You are here: Home / FREEbies / FREE Car Freshener! 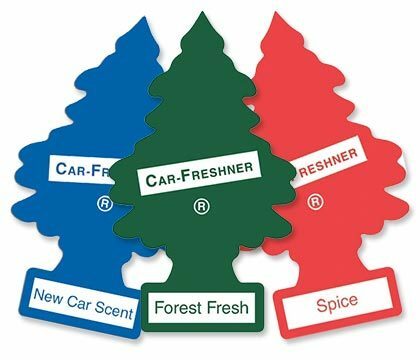 While they last, get your FREE Car Freshener From Durham Auto Center! These are going to go fast, so order now!